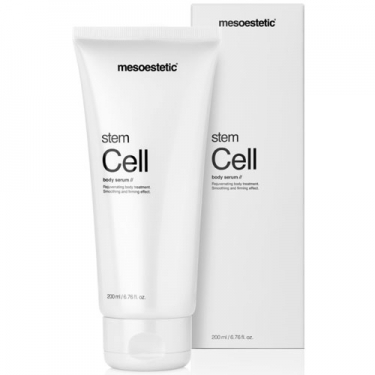 Offers an anti cellulite effect. 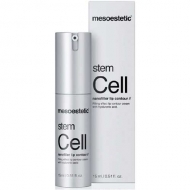 DESCRIPTION: Stem Cell Body Serum from Mesoestetic is a body treatment to rejuvenate and regenerate. 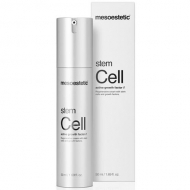 This moisturizing product, reaffirms and progressively defines the silhouette. It offers complete anti aging treatment, increasing the body's metabolism, and stimulates cell regeneration and tones tissues. Its light texture makes it possible to maintain optimum hydration. 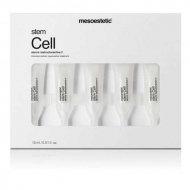 The skin becomes softer and smoother, recovering firmness, elasticity and tone. Apply with alternating movements until completely absorbed when necessary.